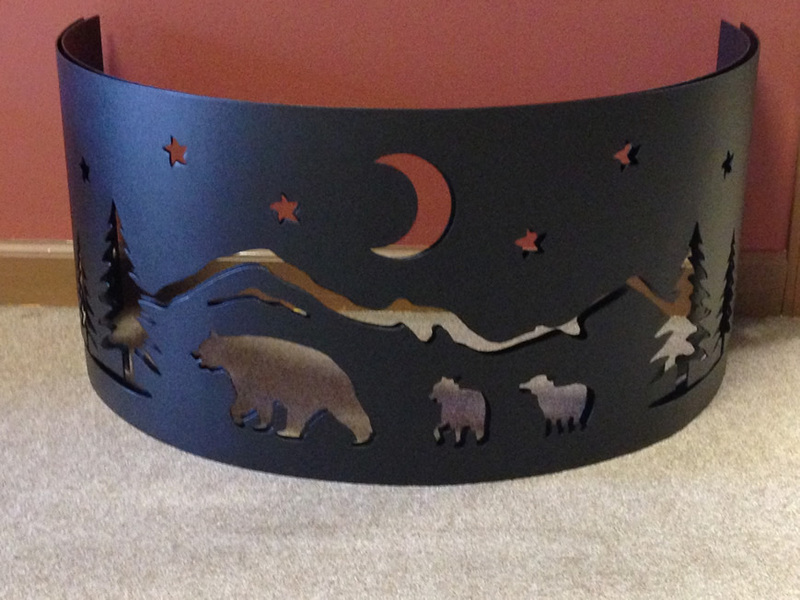 CNC plasma cutting is rapidly becoming a popular way of metal cutting. Although plasma cutting is unable to offer the tight tolerances of waterjet cutting, it is able to offer customers an alternative at a great cost. Plasma cutting is an inexpensive process that offers high yield production and high material utilization when tolerance is not critical. Our 5’x10’ table is capable of cutting up to 3/8” aluminum and stainless steel and ½” steel plate. Some of the applications that plasma cutting is used for include yard art, signs, automotive, and manufacturing components. We are certain the versatility of our abrasive Plasma Cutting will take you and your company to new levels of productivity!